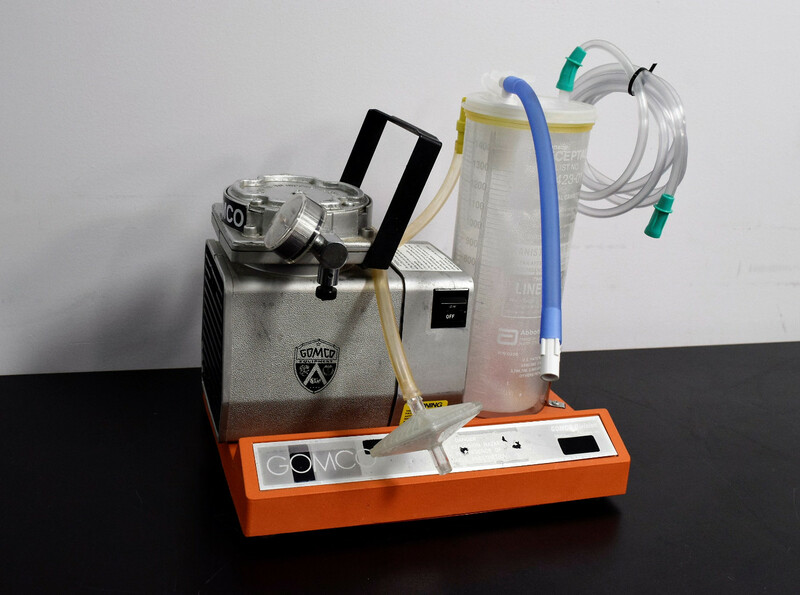 Gomco 3001 Portable Aspirator Vacuum Suction Pump for Hospitals/Clinics Warranty . New Life Scientific, Inc.
has a regulator so it can be adjusted for the desired suction. that makes it easy to transport. protect you against any equipment failure or defects. Our technician powered up the pump and covered the vacuum port. He was able to pull 600 mm HG from the pump. but nothing excessive. Everything is intact and ready to use.